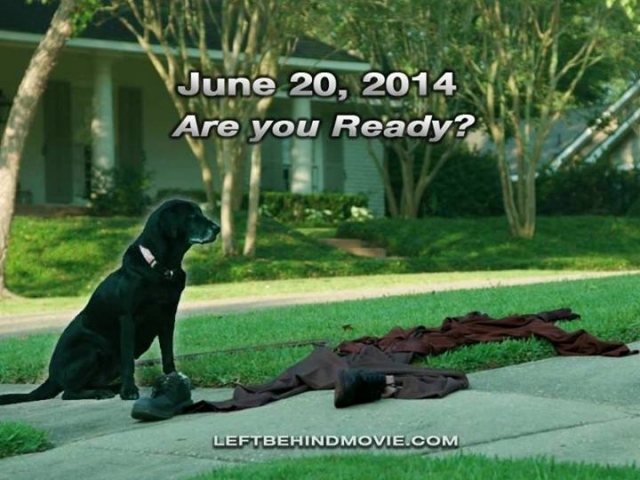 As I was watching the show Left Behind with Nicolas Cage, I began wondering about a scene in the movie. It made me sad as I watched how people were taken, and nothing but their possessions and clothing was left there. In one of the scenes a person was walking their dog. Sitting there on the sidewalk next to what remained of the dogs owner was the mans loyal friend also known as “the dog”. I know I should be thinking about other things when I watch this movie. Since the movie is about what will be happen if the rapture was to happen right now, I couldn’t help myself. My thoughts went to my dogs Jasper and Parker and my kitty Harold. The guilt kinda got to me that while it is awesome that as a Christian looking forward to the second coming of Christ, I wondered what would happen to them. Domesticated pets rely on their humans for everything. They can’t open the refrigerator to get food. Even though the dog in this picture can. My dogs aren’t that smart. They can’t turn on the faucet to get a drink. If there is no dog food at their levels, they would have nothing to eat. Unless there was someone who would go check on them to see how they were doing, they would be left to their own resources, which would be none. My deepest hope and prayer is that my loved ones and family wouldn’t be here if the rapture happened right now. In reality, my wishful thinking and hopes would be that there will be someone here for them. That’s because they don’t really have a relationship with Christ. You have to be a more than a person who believes in Christ. You have to have a personal relationship and repent for your sins. I know this is not the case for many I know. So, back to my thoughts on my dogs. The Lord willing, there would be nobody left. That being said, who would take care of my dogs, cat, bird and my bearded dragon? I worry about these things because my pets are family and I love my pets. I want them to be taken care of in the way they are accustomed to. My pug Jasper lives for food and I belong to him. Not the other way around. 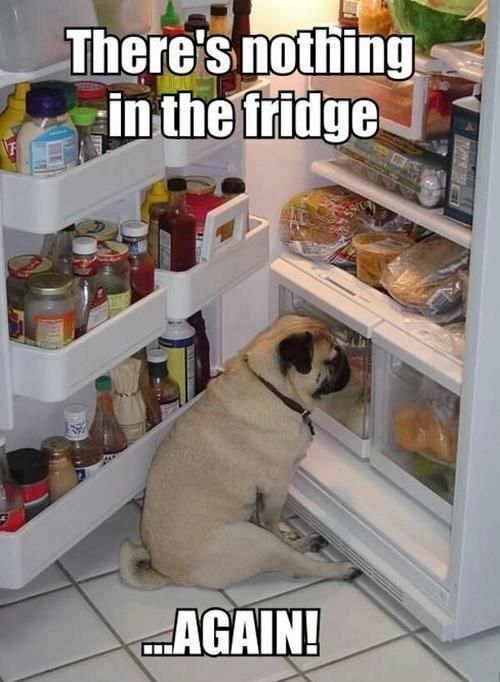 Who would feed my constantly hungry pug? 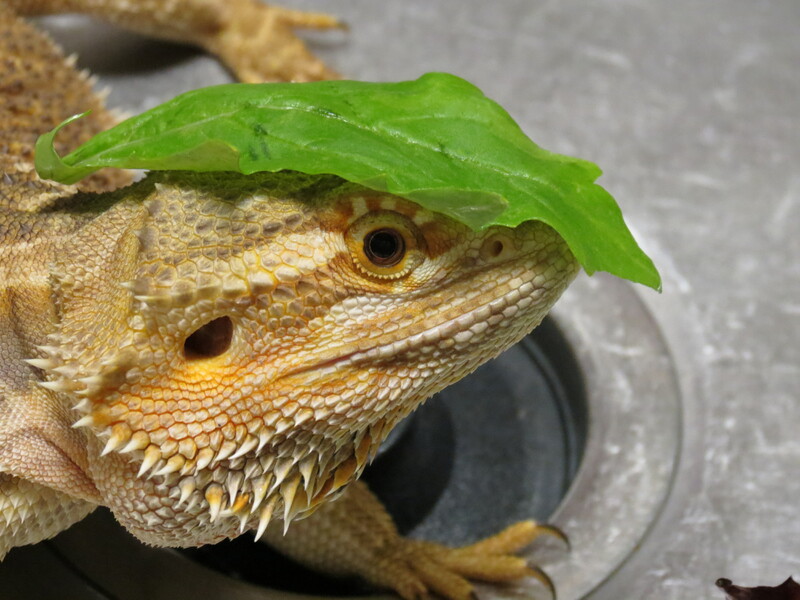 Who would get bugs and greens for Fred my bearded? Fred is in an enclosure and I can bet he can’t get out to catch his own bugs. So, I think I need to find a person that is lost and rely only on worldly things to care for my now almost starving dogs and pets. But then I know I need to reach these people to make sure they aren’t left behind. What is a mommy to pets suppose to do. I am in a quandary for sure. Do I let the heathens of the world take care of my pets? I have an even better thought. I think that God should take the pets that are owned by their loving owners. That way they aren’t let to defend for themselves and they aren’t cared for by heathens. Have you ever seen what happens to dogs in third world countries? They eat them and they torture them. So, I think I need to pray for the pets of this world. I think we need to storm the gates of heaven in prayer for when Christ comes back and things are restored to what they should have been, that Jasper and other pets like him will be safe and not eaten alive. That is a bad image in my brain ya know? OK, I know now I am rambling and that is OK since my blog is called “Senseless Ramblings of the Mindless”. I am wondering if I am being a bit too over sensitive about this. Since we are told there will be a new heaven and a new earth, I am thinking or hoping that God has a place for them. When I read Isaiah 65:17 is says “See, I will create new heavens and a new earth. The former things will not be remembered, nor will they come to mind. So, does that mean I won’t remember my poor pets sitting in the house all alone, with no way out to eat, pee or drink? I may not have my priorities straight on this. My grandson was bawling over people being left and the believers are taken. I am stressing over the poor black dog that is sitting on the sidewalk next to what was his owner who is now with Christ. I must end this post by saying that I must trust God in all things. God took care of the birds in the air and such. So, He will take care of my dogs, bird and bearded dragon Fred. Matthew 6:26 : Look at the birds of the air; they do not sow or reap or store away in barns, and yet your heavenly Father feeds them. Are you not much more valuable than they?